On street corners of Tel Aviv, stand, forgotten, public telephones, reminders of pre-cellular days. 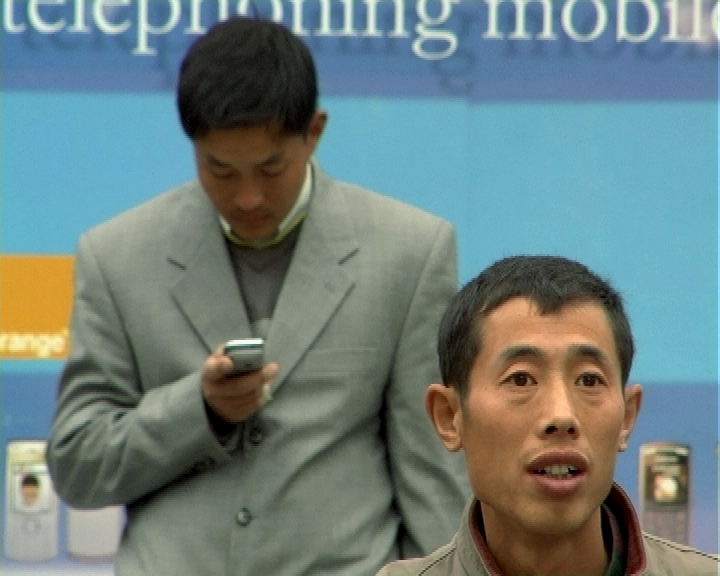 Every weekend, the phones come alive as migrant workers gather around, using their weekly day off to phone home. Waiting on the other end of the line are children, financial difficulties, love – each phone conversation a story in itself. 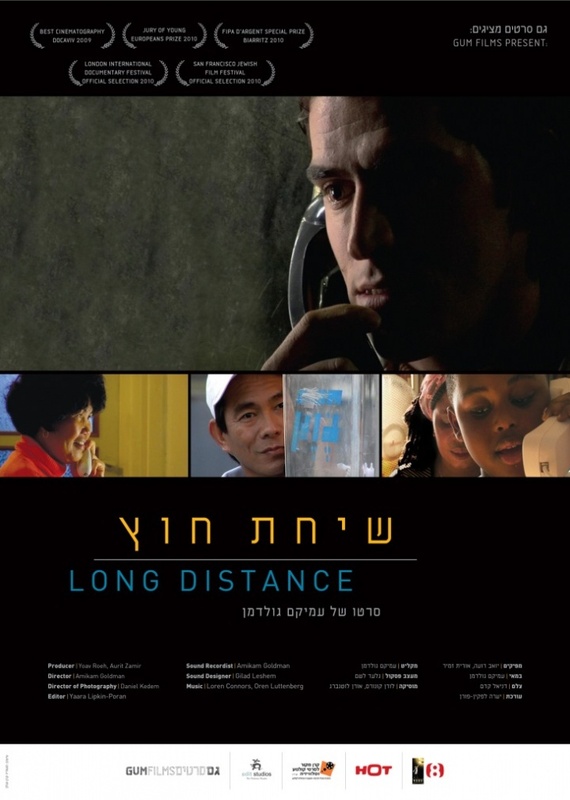 The film "Long Distance" follows these intimate relationships through telephone conversations, where the line is dominated not only by our heroes and their loved ones, but by the distance between them. A distance that alters the relationships, remodeling them in the economic reality of the Western world. 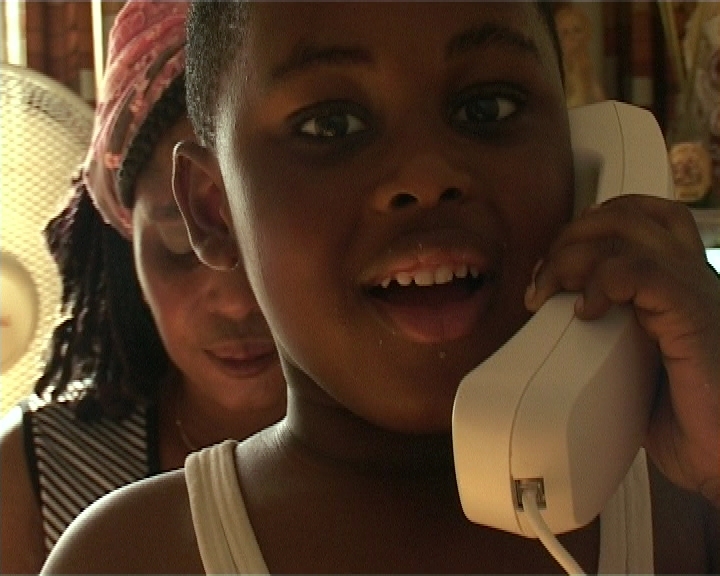 "Amikam Goldman's beautiful film, which portrays worlds of loneliness and longing through telephone conversations made from public phones, breaks your heart in different tongues. "I'll buy you biscuits" promises a father back in Ghana to his confused son. "I'd like 10 gold bracelets" a Turkish young woman demands of her fiancé, working in construction in Israel. "How's your love life?" a mother asks her son whom she left behind in the Philippines. "You forgot our wedding anniversary" a caregiver for the elderly murmurs to his wife and adds": "always kiss the kids for me". "This is Gods plan for us", a tearful daughter says to her elderly, faraway mother. Something's wrong with the plan. If there's a God, he's not answering the call. An unforgettable glance at a silenced, faceless minority is the biggest benefit to have arisen from this situation. 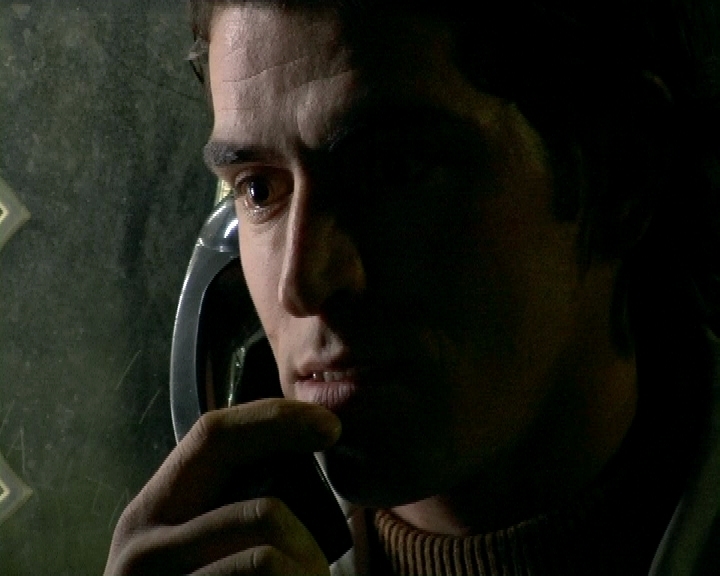 Best Cinematography Award – Daniel Kedem, "Long Distance" "With extraordinary sensitivity and almost tender, the camera gets close to the protagonists and their boarder crossing story of pain, desire and jealousy. Comprised of mere conversations on the telephone in the midst of poverty in Tel Aviv, the sophisticated cinematography reveals the depth and complexity of work immigration today. " He grew up in Tel Aviv and returned back to his hometown in 2003. He is working as a film teacher for children, directs music videos and develops new projects.